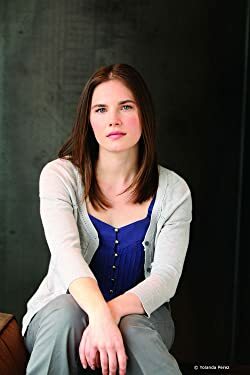 Amanda Knox currently lives in her hometown of Seattle. She is once again a student at the University of Washington, where she is studying creative writing. Please enter your email address and click the Follow button to follow Amanda Knox!